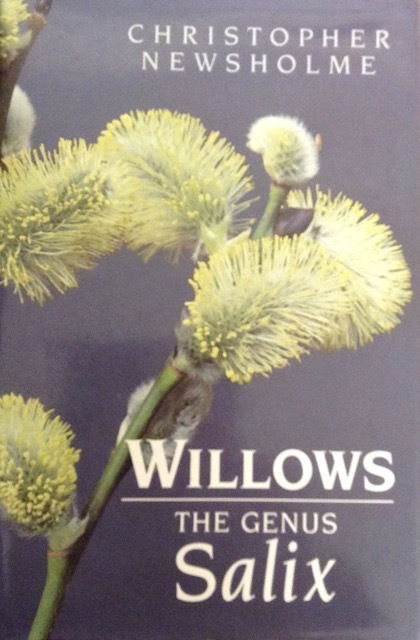 This book offers the reader a comprehensive world-wide survey of willows (Genus Salix) extending from tiny alpine and arctic plants to the huge specimen trees found in water meadows. Pre−loved Hardback with 224 pages and colour illustrations. Click the button below to add the Willows The Genus Salix to your wish list.